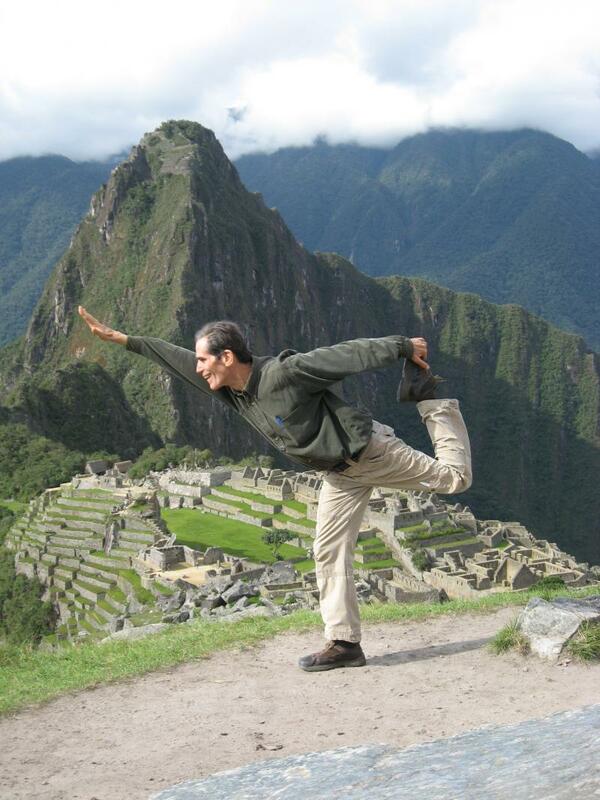 Tim has lived and been trained in three renowned yoga centers, and has over 30 years experience as a yoga practitioner. Over the years he has developed his own style of yoga. His classes are gentle and simple with an emphasis on conscious breathing and a calming of the mind. His style of yoga is highly effective and if practiced ongoingly has the potential to change a person's life. As each class is designed to address the particular needs and concerns of the individual student and is taught at a pace that is best suited for them, the benefits of yoga become accessible to everyone regardless of their age or appearance or of how healthy or fit they are. Using his knowledge and insight he assists his students to easily and gracefully attain peace, harmony and joy. The first class is a 1-hour introductory class. Longer classes are available upon request. Private yoga classes are available at our location or at a location of your choice. Employee Yoga Classes can also be arranged. This woman set out to prove that Yoga is for everyone.